Horror Movie Redux is a new column where the older kids and I revisit some of the horror movies from my youth. 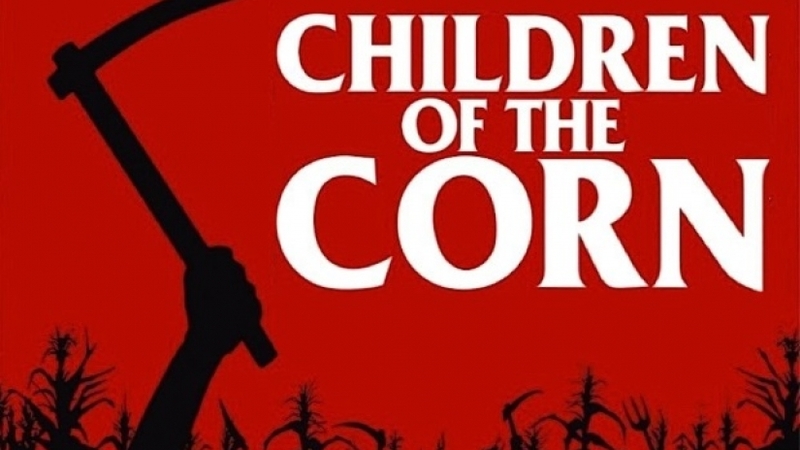 First up, the 1984 classic, Children of the Corn. Adapted from a Stephen King short story, Children of the Corn tells the tale of a young couple traveling through America’s heartland only to make one too many wrong turns. They wind up in a seemingly deserted town, except it’s not. Inhabited by a dangerous cult that thinks anyone over the age of 18 needs to die a quick death, the story almost immediately devolves into one of terror and a fight for survival. Did It Hold Up Over Time? For the most part. This is always the $64 million dollar question when talking about movies that are over 30 years old. Thankfully most of the horror aspects in this film do not rely on any type of special effects. (Because the one time the film does, the effects come off as extremely dated and somewhat comical.) I first saw this film when I was around 12 or 13, roughly 3-4 years after its release. 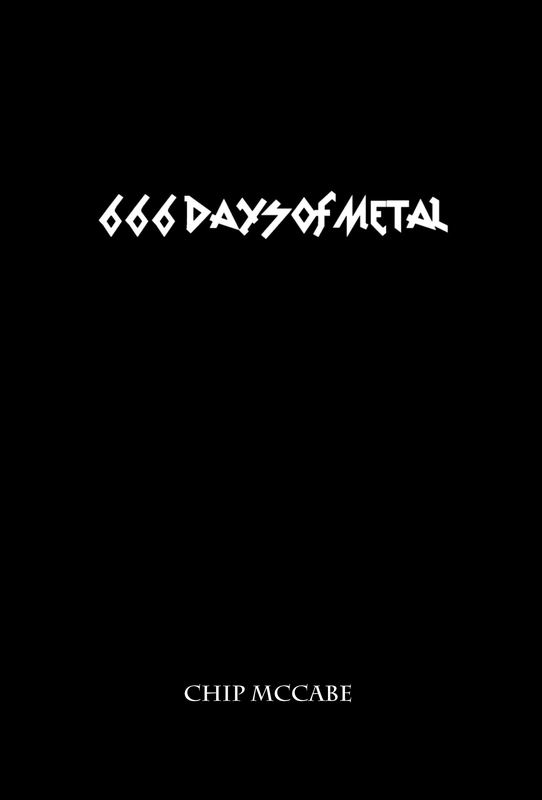 It was at a period of my life where I went head first into the deep of heavy metal, horror movies, and horror novels. So the idea of finally seeing a Stephen King piece adapted to film was mesmerizing to me. In terms of overall quality it pales in comparison to other King adaptations such as Carrie, Pet Sematary, and The Shining. There’s no Jack Nicholson to add Oscar-worthy legitimacy, there’s no Piper Laurie to make you feel uncomfortable, and Rachel’s deformed sister isn’t around to give you nightmares. Yet, this film was able to capture King’s original aura of terror that clings to the story straight out of the gate, and the acting in many ways was better than I remember it being as well. Personally, it still stands as one of my favorite early King adaptations. As I think I’m going to discover more and more over the course of this movie journey, I enjoyed revisiting this film more than the kids enjoyed it. The 14-year old gave it one giant “meh” and a rating of 5 (on a scale of 1-10). The 12 year-old thought the story was good, and enjoyed the film itself but had trouble working past the cheesy effects and the non-HD quality of the original film. Still, despite the drawbacks he gave it a solid 7 rating. For me, I can totally see how someone watching this film for the first time would find it slightly ridiculous. Some of the plot holes are simply covered up through “supernatural forces” which when not given a deeper explanation devolves into a horror movie trope that drives me up a wall. Still, I had a blast revisiting one of the first films to truly give me a fright as a child, and thus also would give this a solid 7 rating.